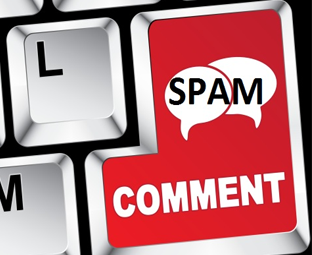 Fighting against comment spam is among the most frustrating job for a blogger, especially when you don’t have enough money to hire a comment moderator that trashes the spam comments while publishing all the useful comments to your blog. Obviously you don’t want to delete your all comments just for the sake of few spam ones? Since, Blogger doesn’t have a real-time comment spam detection plugin the reason why we have to implement some techniques to make sure that spam comments are staying away from our blogger site. Today, in this article, we will show you How to Automatically Remove Spam links from Blogger Comments. Once everything is done, Save the template and now you can sleep with worrying about comment spam. Whenever, a user will leave a link into his comments the link will be considered as spam and he the script will automatically remove it within seconds. We hope this short tutorial may help you in tackling comment spam from your blogger blog to a certain extent. We would recommend you to also use comment moderation feature that would also be a useful thing to be done to take care spam. Thank You for another interesting post! Do these methods hide/remove ALL links, or just those that are considered spam? It will hide all links. I mean ALL links.